Mark Walker serves as the Senior Pastor at Spokane Valley Church. 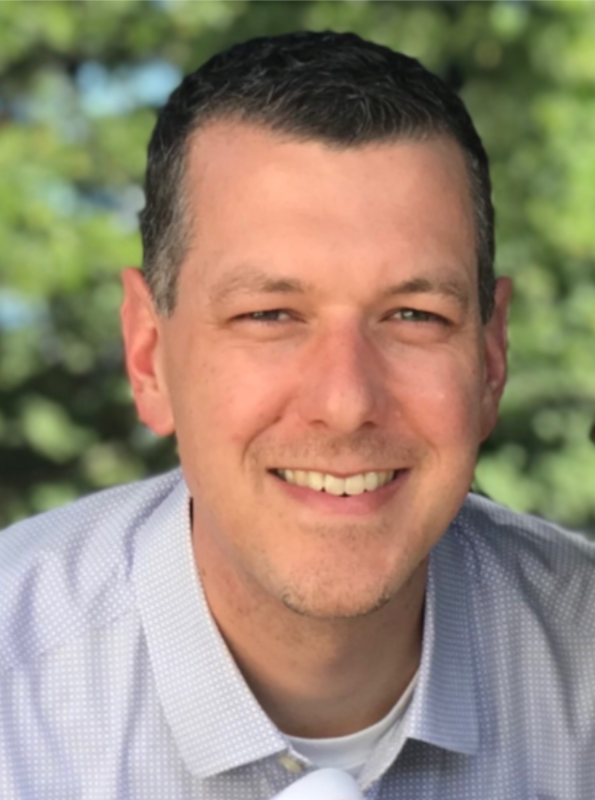 He was born and raised in the Pacific Northwest and is a graduate of Northwest Nazarene University (BA in Religion) and Nazarene Theological Seminary (MDiv and DMin). Mark is an avid runner and enjoys reading. Pastor Mark’s wife, Jennifer, has a degree in elementary education from Olivet Nazarene University. She loves the church and is passionate about helping others grow in their faith. Jennifer enjoys music, reading, and coffee. Mark and Jennifer have two children; the family enjoys spending time together and being active, with camping, hiking, and biking among their favorite activities. Pastor Billy and his wife Sabera are passionate about God and working with young people. Pastor Billy grew up in Newport, Oregon and attended the Newport Nazarene Church in his teen years, which was very influential in growing both his relationship with God and his call to youth ministry. Following this call led him to Northwest Nazarene University to study Religion, with a minor in Youth Ministry. 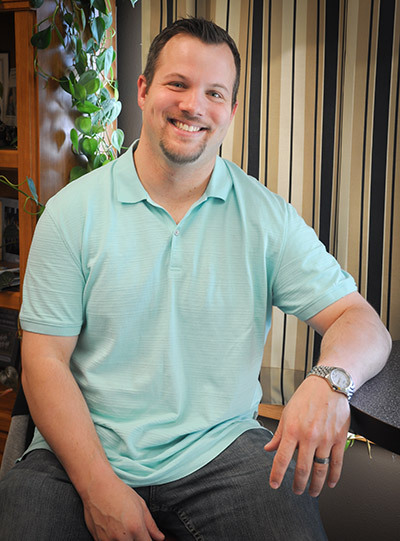 He got connected to the Northwest District by interning at Moscow Nazarene Church. After graduating from NNU, he was called to a full-time youth ministry position at Coeur d’Alene Nazarene, where he served for ten years. In his time at Coeur d’Alene, he met and married his lovely wife, Sabera Wetherill. Sabera grew up in Colville, Washington, attending Colville Nazarene Church, and currently she serves as an office assistant at Odom Corp.
Billy and Sabera love God, hiking, biking, movies, reading, kayaking, traveling, and they have even gone sky-diving. The two welcomed their first child, Alexander William, into the world in November, 2016. Pastor Mindy Alsworth grew up in the Yakima Valley where her family still resides. During her college years at Northwest Nazarene University, she completed a degree in Business Administration. 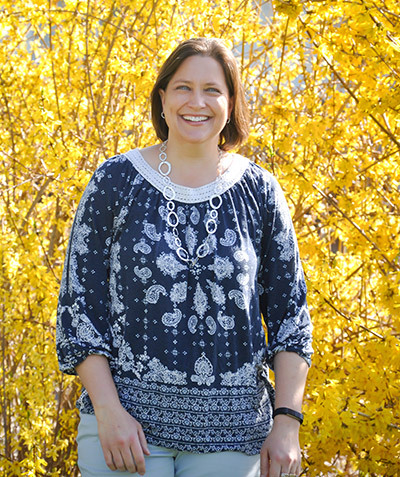 It was in the midst of her college years that Mindy sensed the Lord’s calling to ministry. Answering this call led her to Kansas City to continue her education and a Master of Divinity degree at Nazarene Theological Seminary. Mindy met and married her husband, Joel Alsworth, at NNU. They are both ordained elders in the Church of the Nazarene and have spent their careers ministering and serving in churches together. Joel is a chaplain at Sacred Heart Hospital. The Alsworths have two boys, Carter and Josiah. As a family they enjoy biking, hiking, camping, fishing, kayaking and taking out the SUP (stand-up paddle-board). For additional information regarding the Church of the Nazarene, please click on the links below.